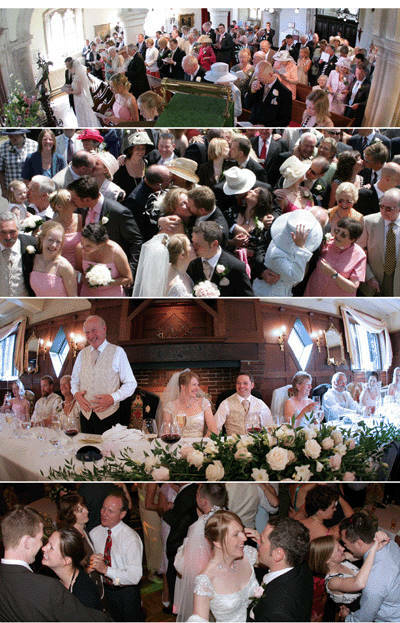 The Montagu Arms, Beaulieu, is a local venue and is so photogenic it's always a pleasure to work there. The rooms comfortable and intimate feel and the interior decorating will always provide a lovely background for any pictures taken indoors. There is usually an indoor solution for wet weather. The grounds are stunning with the mature trees, lawns and outdoor seating. The garden is always lovely with the seasons in evidence according to whatever is in bloom. 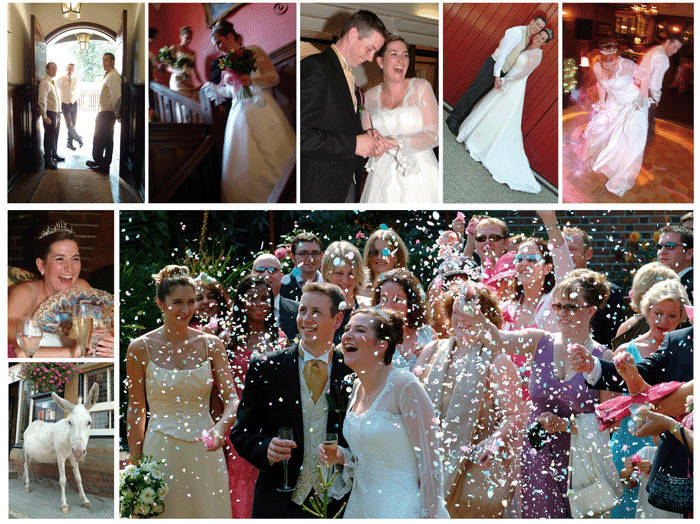 If your wedding is at The Montagu Arms Hotel - I'll be eager to work for you!